It. Is. Cold. There is nothing better (or more practical) thank a Blanket Scarf on a cold day. From a date night at the movies, to grocery shopping, to the office, to carpool, you are going to want to make sure you have a few options. 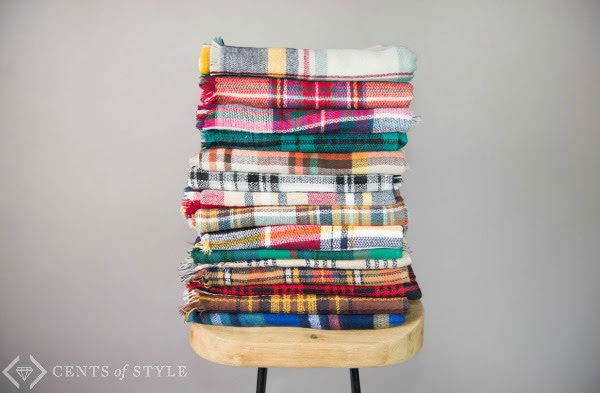 These Blanket Scarves are one of Cents of Styles our best selling products this season. This is a last chance deal - 2 of our favorite styles will be on sale for just $9.99! 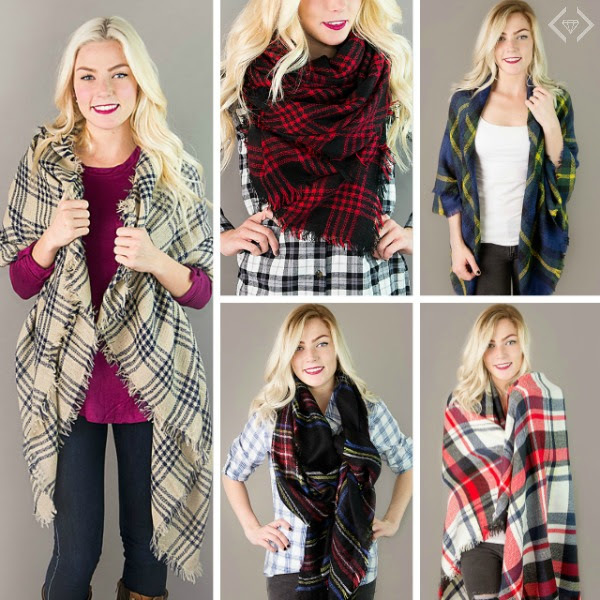 Blanket Scarves for $9.99!- The code is BLANKET17 and it will make each scarf just $9.99, with Free Shipping. The code is valid 1/30 only!